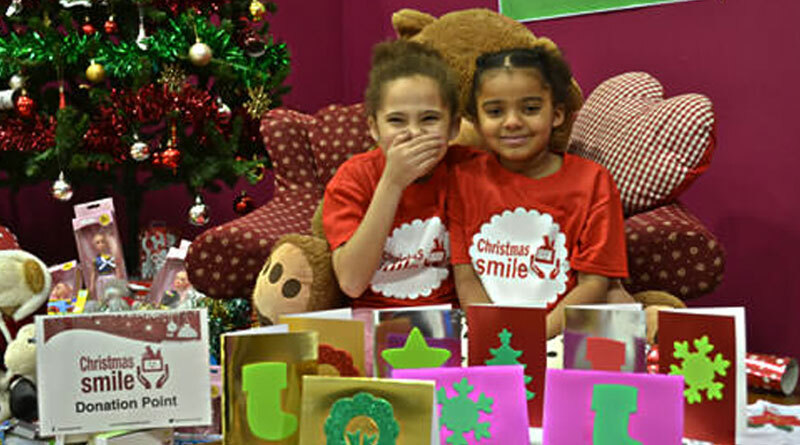 Started in 2013, Christmas Smile collects and distributes Christmas gifts for vulnerable children and adults across the Telford and Wrekin community. The project works with local council departments and charities to ensure we reach as many people in need of a smile as possible. If you could donate a gift this year then head over to www.christmassmile.org.uk/donate where all donation points are registered for you to drop off your gift or bring it in to our HQ yourself and see for yourself what we do! Closing date for donations is 5th December.